Your wedding should be all about you. Your ideas, your story, your perfect moments all brought to life to share with your loved ones. That's where we come in. Helping you turn those ideas into magical moments and taking all the stress away from your most special day. Whether you are planning a small intimate affair or large festival gathering, we offer a bespoke planning and management service. Our personal approach means we always ensure weddings reflect your true sense of style and personality. You've got the ring, you've got the Pinterest boards, now how do you bring them to life to create your perfect wedding day? With our focus on partnership and dynamic ideas we can help you create your dream wedding. 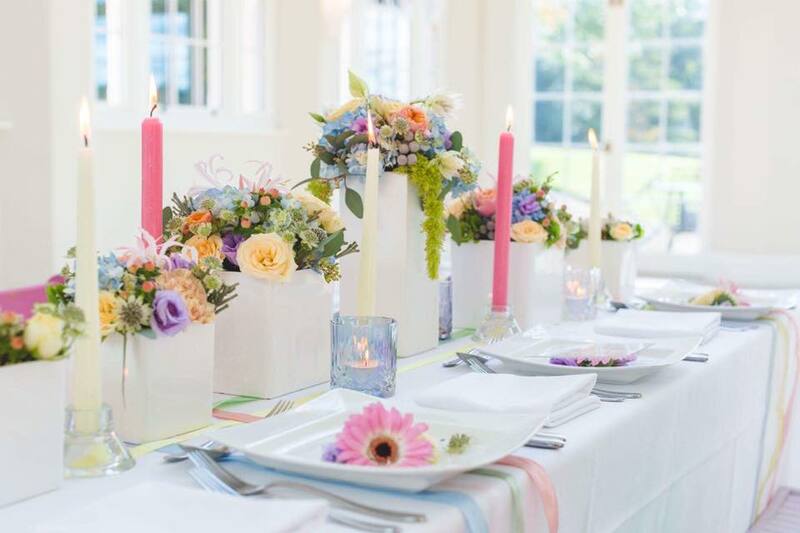 Throwing a birthday party, special event or your baby's perfect christening can seem daunting when thrown in to all of life's other stresses. Let us to do the hard work so you can sit back and relax during those special moments. We can create parties to work with any budget, large or small. From garden parties to village Halls, hotels and corporate venues. We aim to make each event unique and different, we love a challenge of something new so don’t be afraid to ask. We cannot thank you enough for the hard work and effort you put in to making our special day run as smoothly as possible and so successfully. We would highly recommend Haley! Haley made everything a breeze, was super organised and always had answers to my worries. She thought of all the extras I wouldn't have ever thought of and on the day not only blended in as a guest but felt like a guest to me. Do. Not. Hesitate. Book Haley Now!! I wanted to share what a fantastic wedding Haley organised for myself and my partner. No detail was too small for Haley to organise and she made sure we had a fantastic day from start to finish.